Hubby and I had an amazing weekend! We got lots of rest, celebrated my Mother-in-laws birthday, watched Games of Thrones, reflected over the readings for Palm Sunday, and I finally finished my recent book. Woah, God is good. This week will be a short week at work, since we have Good Friday off and Easter. What are you plans for the weekend? Since Easter is this weekend, I thought I share a couple of my favorite Spring Dresses from New York & Company. 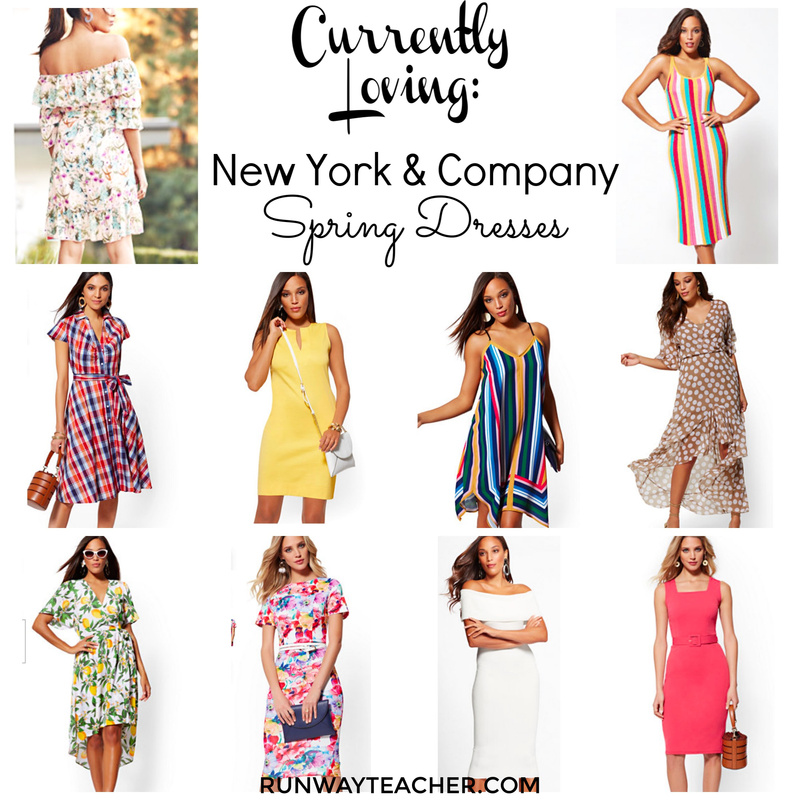 Originally, I was going to share general Spring dresses, but New York and Company currently has so many cute dresses for Spring, so why not? I do want to mention that when I do shop at New York and Company, I never purchase items at full price. I always wait for coupons, door busters, or sales! Let me know which ones are your favorite! 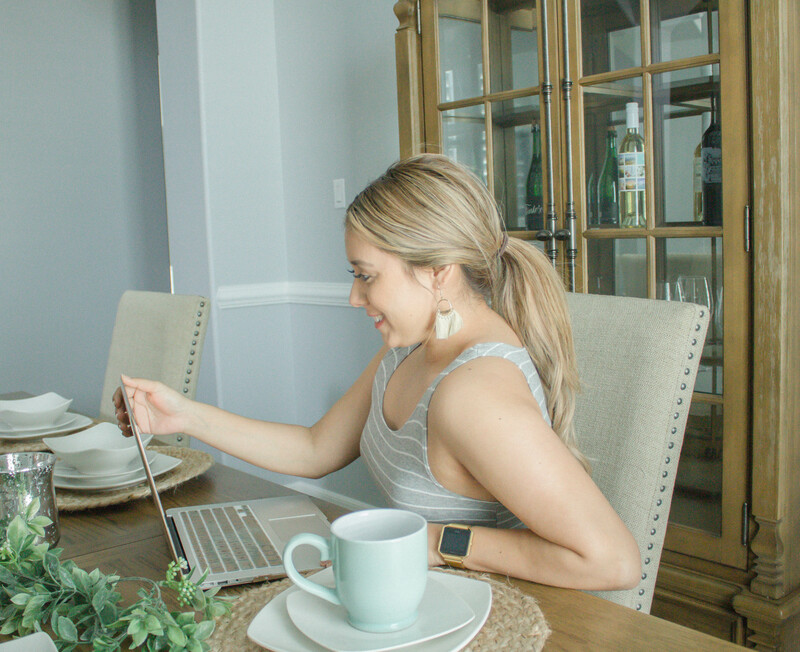 I never think of shopping NY&C – but these are some seriously cute finds!! Always loving the plaid and the stripes! I havent shopped there in awhile, but they have the cutest items there! The outfits are all beautiful. I love those who cover their arms. Yes, they are super cute! The colors are perfect ! Sounds like such a great weekend- how pumped are you that GoT is back?! We’re obsessed at my house. Love these dresses- so good for a new + warm season! I always forget about New York & Company and haven’t shopped there in years. All of these spring dresses are so pretty! I’m loving the colorful striped dresses! All these dresses are pretty hun, great picks for Spring.